The Chrysler Crossfire is a rear-wheel drive, 2-door sports car marketed by Chrysler as both coupé and roadster and was built for Chrysler by Karmann of Germany for model years 2004-2008. Developed during the union of Daimler and Chrysler, the two-seater is based on the R170 platform and shares 80% of its components with Mercedes-Benz SLK320. 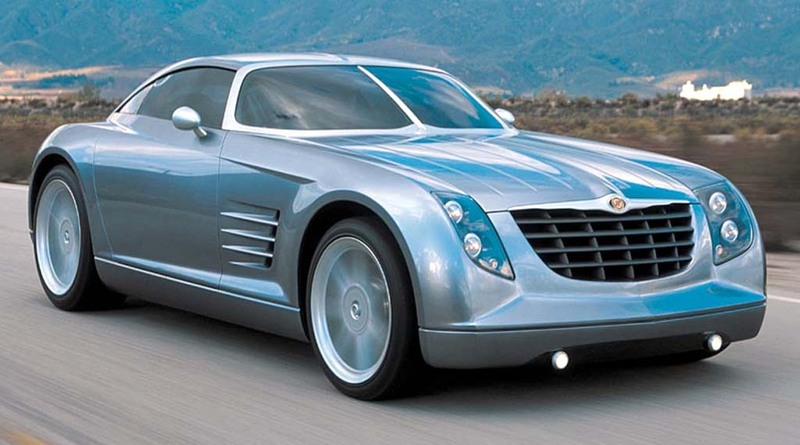 Having initially arrived in 2001 as a concept car styled by Eric Stoddard, the Chrysler was with further refined by Andrew Dyson before production began in 2003. The name “Crossfire” refers to the two character lines that run from front to rear along the body sides — crossing each other midway through the door panel. Conceived during the period of Chrysler’s ownership by Daimler-Benz, the name also refers to the collaboration of the two companies. The Crossfire’s fastback roof and broad rear fenders made for a rear end design that prompted automotive journalists and writers to compare the new car to American Motors’ 1965–1967 Marlin. 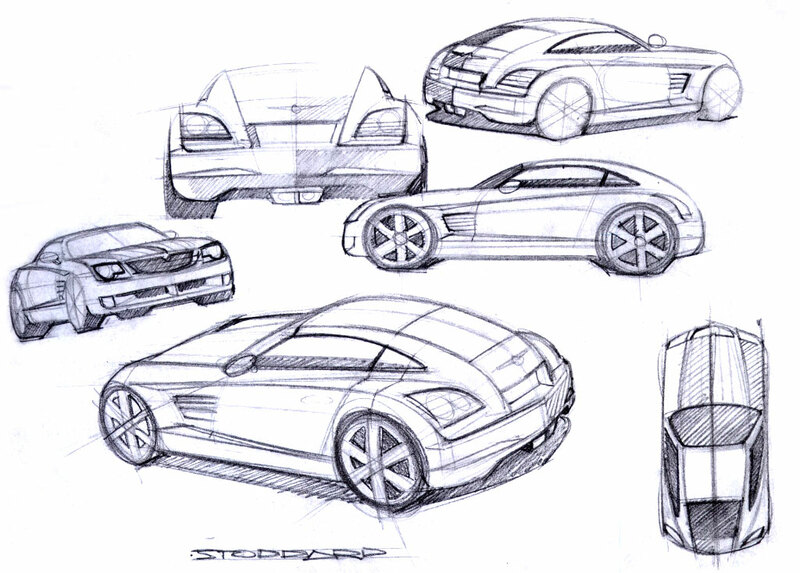 The original concept car made it debut at the North American International Auto Show in 2001 and had the press raving about its looks. By the time of its launch in 2003 the Crossfire had changed and a number of the the more radical styling features, notably the split screen and the light clusters had been changed to make the Crossfire meet stringent road safety standards. During the production run 4738 right hand drive Crossfires were produced, but a more relevant question is how many are still in circulation. These are the latest figures the website https://www.howmanyleft.co.uk – as of 2016 Q4. There are 2067 Crossfire Automatics currently licensed with the DVLA and 361 on SORN Certificates. There are 68 Crossfire SRT-6’s currently registered with the DVLA and 41 on SORN Certificates. In total that makes a total of 3833 Crossfires still in circulation, which makes a remarkable 80% of the total production run. 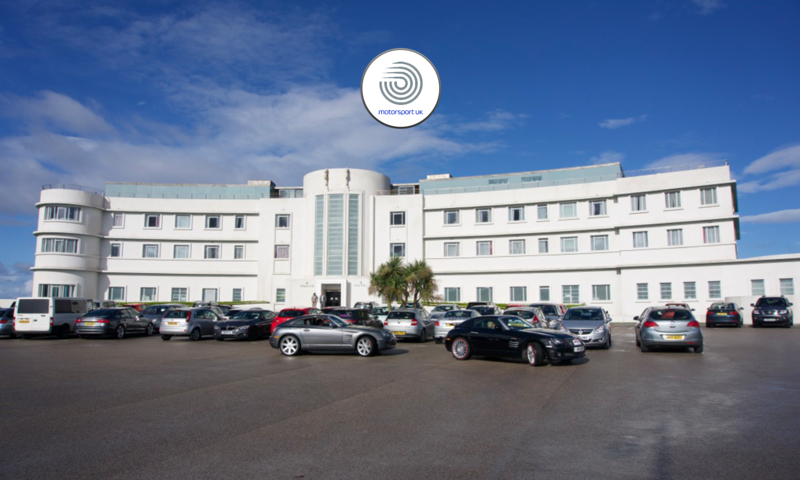 It is difficult to see from the available data to split the Coupes and Roadsters because of the way that the DVLA have structured the datasets for the Crossfire but the population seems to have stablised since 2013. Just joined them site after buying a Crossfire. Is there no chat on this website ? Hi Peter sorry no chat however all the conversation happens on our facebook group. 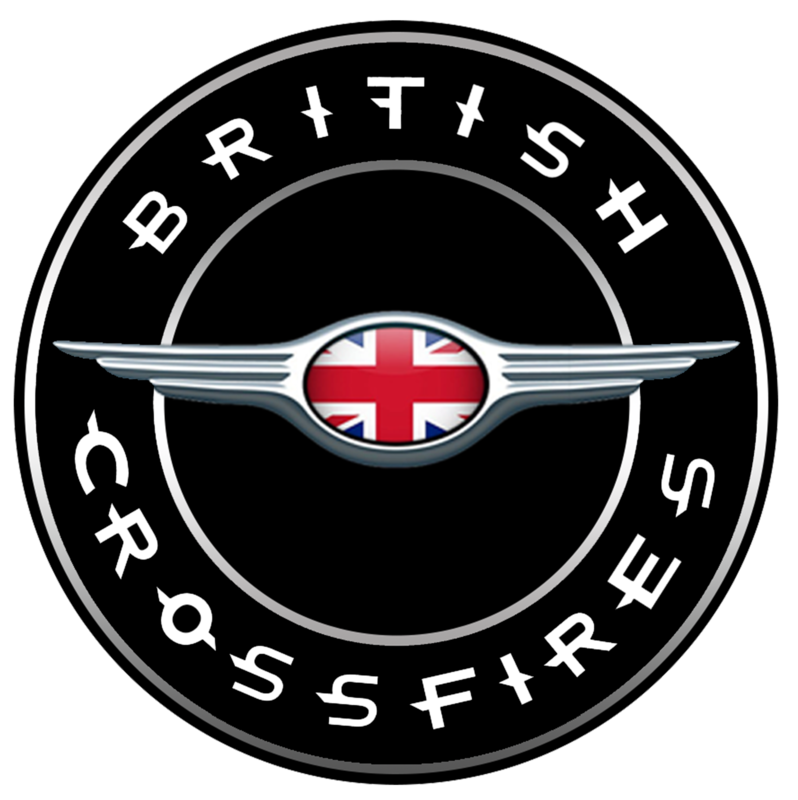 If you haven’t already joined the group we are on facebook/britishcrossfires just ask to join and I will add you. Ok, recently deleted my facebook account . Hi Peter If we have your email address we send out a quarterly email with any planned events on it. Alternatively If you put a query on here I will make sure someone gets back to you with an answer. I hope this helps. See you on Facebook fella. Make sure you join the group and not just follow our page. You are welcome Lee. I have had one for the last four years, best decision I ever made.